A global event to gather top affiliates and leading international affiliate networks from all over the world. 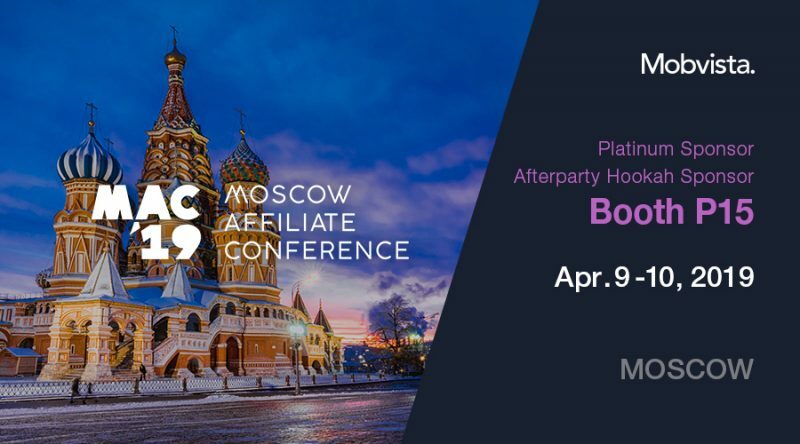 Moscow Affiliate Conference is a global event to gather top affiliates and leading international affiliate networks from all over the world with more than 3,000 attendees, 250 companies and 30 speakers attending. 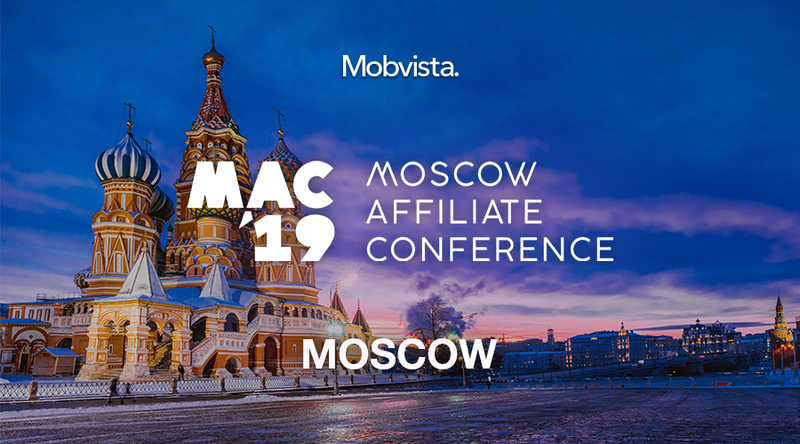 Mobvista is going to Moscow as PLATINUM SPONSOR at Moscow Affiliate Conference. Drop by and meet with Mobvista team at Booth P15. Mobvista is also HOOKAH SPONSOR of the afterparty on April 10th.